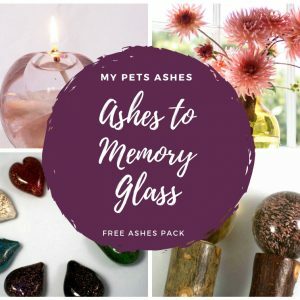 Welcome to My Pet's Ashes. 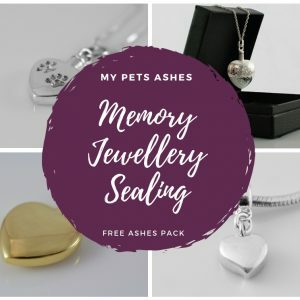 When you lose a beloved pet it can be like losing a member of the family, the shock and the pain can be difficult to deal with. That's why we've written lots of advice about pet bereavement which we hope you find helpful. 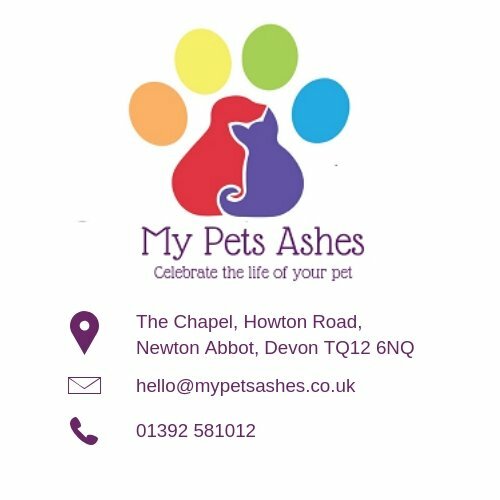 We're passionate about helping you to celebrate the life of your beloved pet, whether you choose to scatter their ashes in a favourite spot in the garden or bury them in a remembrance garden, let us help you. 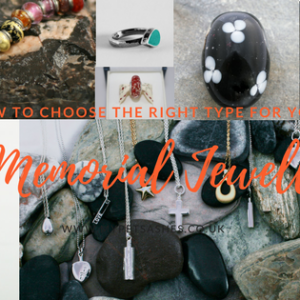 We've got lots of advice about cherishing the memory of your beloved pet in a way that is special for you and them. 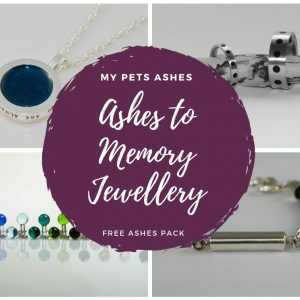 Pet Crematorium. We want to know what you think, did you have a good experience? Was your service good value for money? Were you given all the information and guidance you needed? 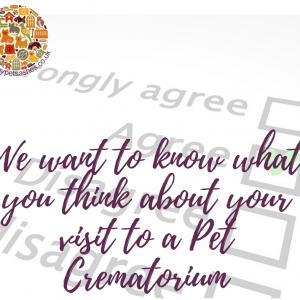 Follow this link for our Pet Crematorium Survey there are only 10 questions so it will only take 2 minutes.